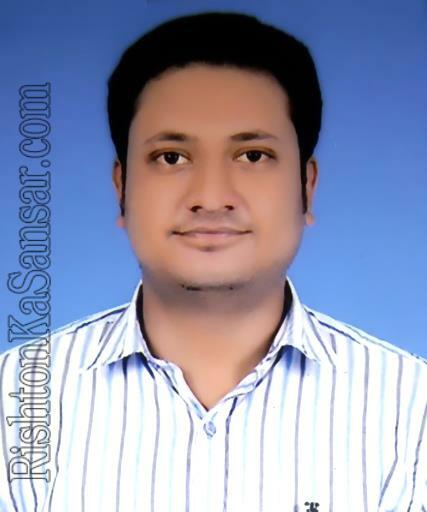 Occupation : IT Business at Meerut. Occupation Details : IT Business at Meerut. Brother's Details : One Younger Brother Doing Job. Sister's Details : Four Sister Married & Well Settled.